Zero Line Pressure (ZLP) conveyors are a series of rollers, that are primarily used to allow products to accumulate without contact using zones. Zero Line Pressure (ZLP) conveyors are a series of rollers, that are primarily used to allow products to accumulate without contact using zones. Each zone contains a 24v motorised roller and control card. Zones can range up to 1000mm long. 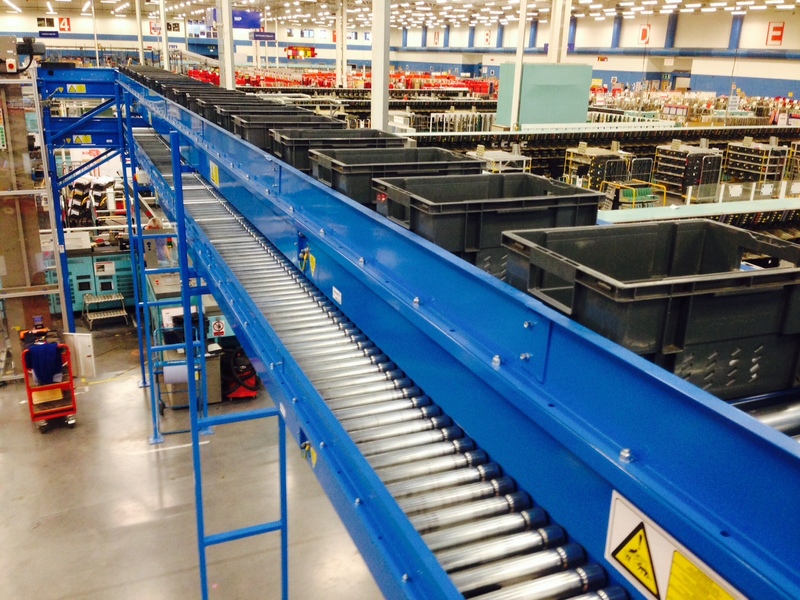 Using ZLP eliminates product damage that can occur using other conveyor alternatives.